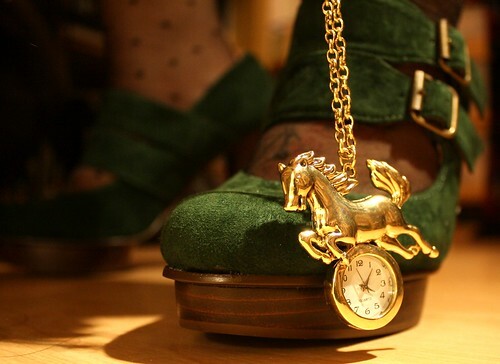 i really like that horse watch! 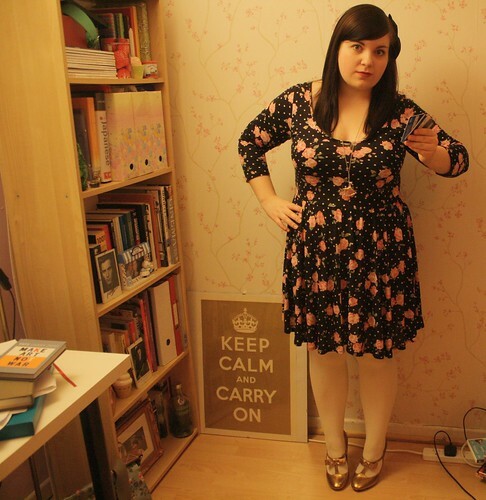 Admiring your bookcase organisation! Love your necklace and dress, too. That horse necklace is lovely too. 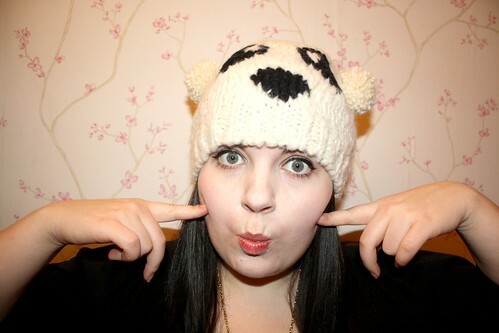 I also love my river island panda hat in grey and i feel like it i got my moneys worth this winter!